Home - Weston Industries Inc.
Laminate or Granite? Can you see the difference? 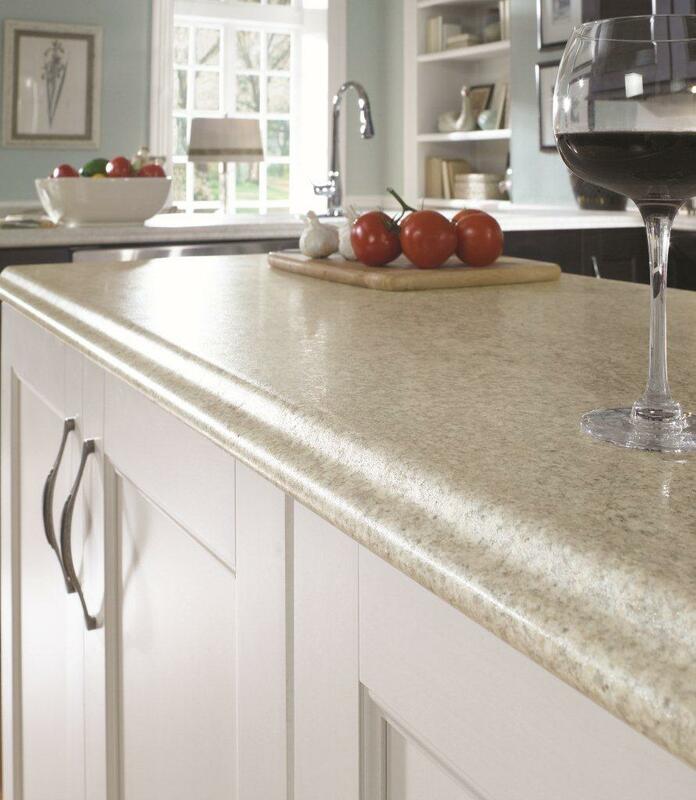 Get the look of granite or marble, with so many styles to choose from. 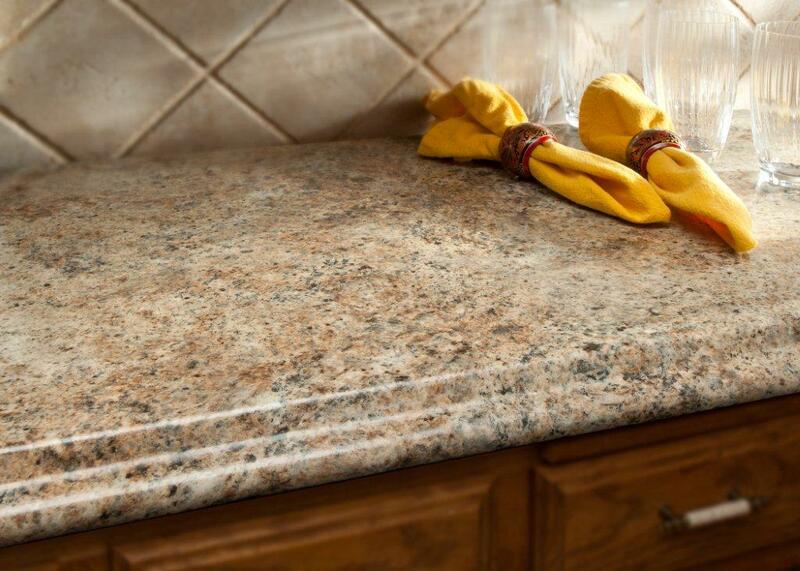 With laminate, you’ll pay only a fraction of the cost of granite. 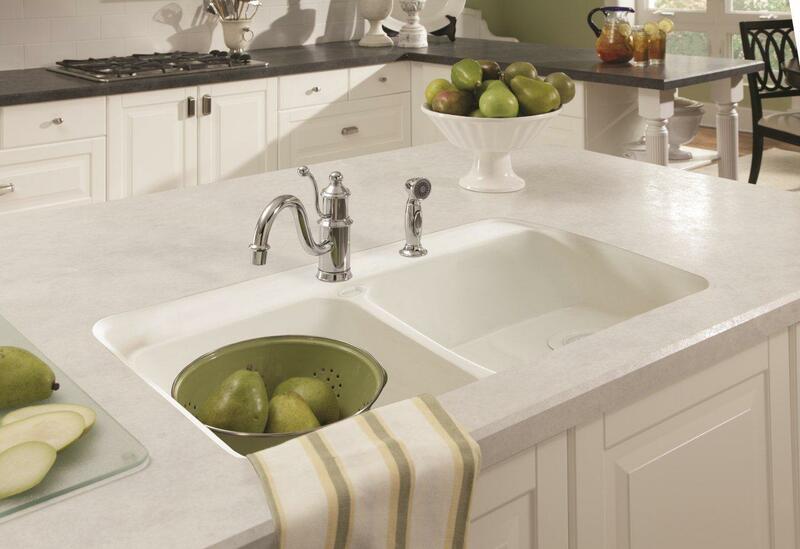 Weston Industries is the largest custom countertop manufacturer in Ontario. Known for their exceptional customer service and satisfaction. A true leader in the industry since 1977. With the latest in machine technology you can be assured of excellence in production and efficiency. When you are looking for precision workmanship and quality, look no further than Weston Industries. We are currently updating our website to better serve our customers. © 2012 Weston Industries Inc.